We will help you plan for the future. Everyone will retire at one point and life is smoother if there was something stashed away to cover future expenses. In all developed countries; the population is ageing and state pension alone won’t see people through their old age. This is due to the fact that without a young and vibrant working population, pensions will be taxed more for governments to raise enough money. We advise all future pensioners to consider having something extra. By having monthly contributions to an offshore retirement account, holders will benefit from a tax free gross when it matures. 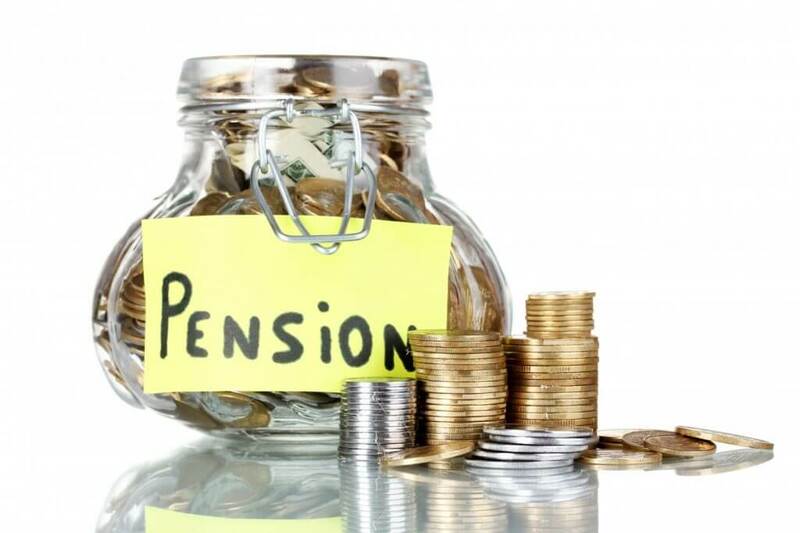 We have in-house pension specialists that will assess the value of your current pension and how much its going to be worth when you are 60-65 years old. You then get introduced to the premium features of our plans that ensure much more will be in your account when you finally retire. By starting to contribute early and getting expert advice from the Holborn Wealth Builder Club; you will get maximum returns that ensure a smooth and happy retirement.